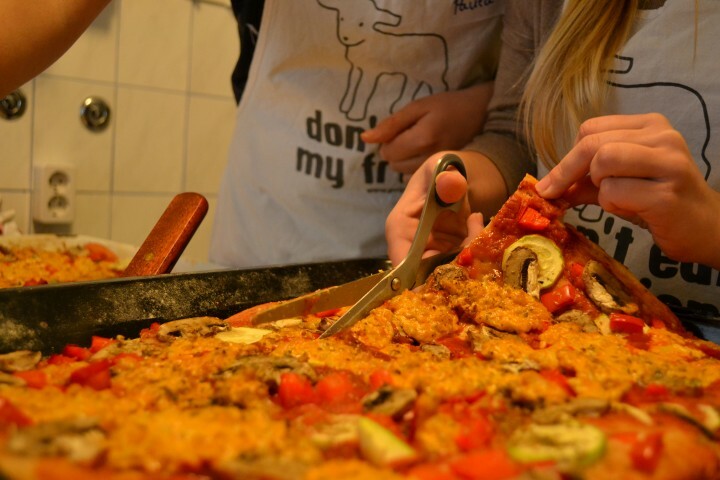 Spring is here again, and Animal Friends invites everyone, especially young people, to turn to tasty and healthy plant-based nutrition. Children and adolescents eat far too little vegetables today, but their awareness of environmental and animal protection might help them improve their eating habits. 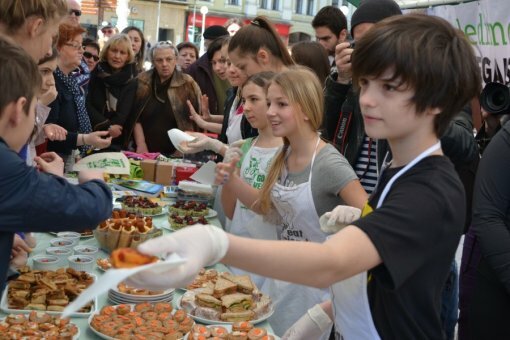 In the largest action so far, more than 300 Croatian citizens have joined others from all over the world and pledged to participate in Meatout at www.prijatelji-zivotinja.hr by signing on to eat vegan on: Meatout Day, every Monday, or every day. Meatout was launched in 1985 by the Farm Animal Rights Movement (FARM), and this year it will be joined by some 40 students from the elementary school "King Tomislav" in Zagreb. 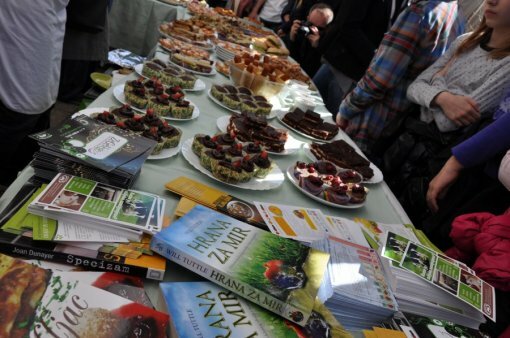 At the Animal Friends' info stall on Trg bana Jelacica in Zagreb, on March 20 at 11:00 a.m., they will invite all young people, from elementary school to university-aged students, to eat exclusively plant-based foods at least one day each year. 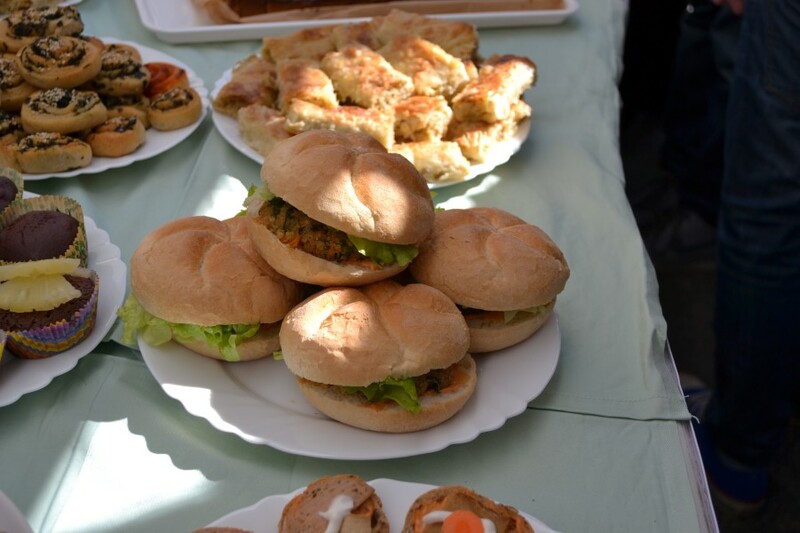 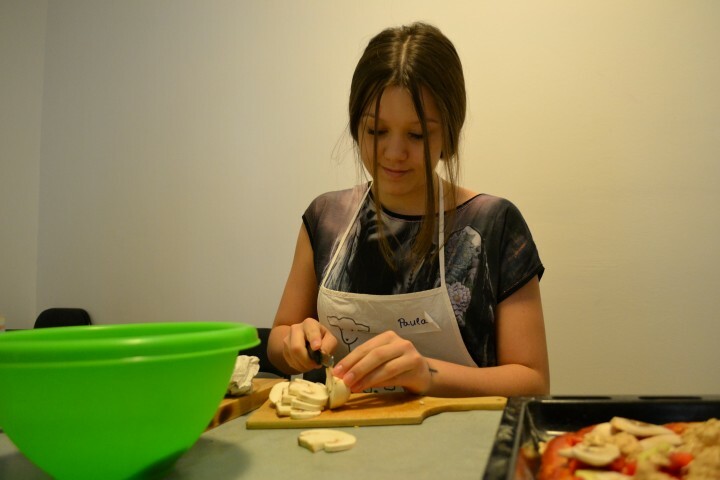 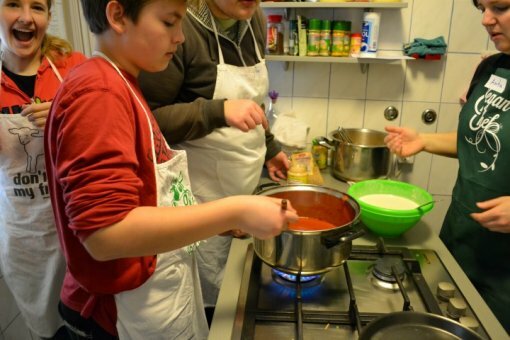 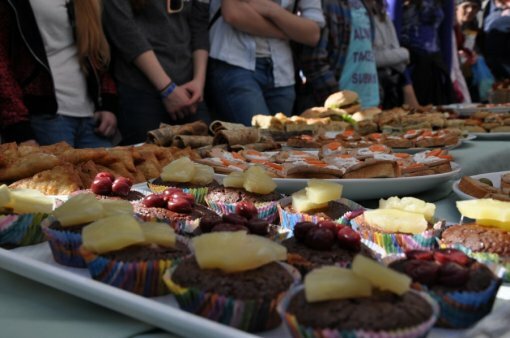 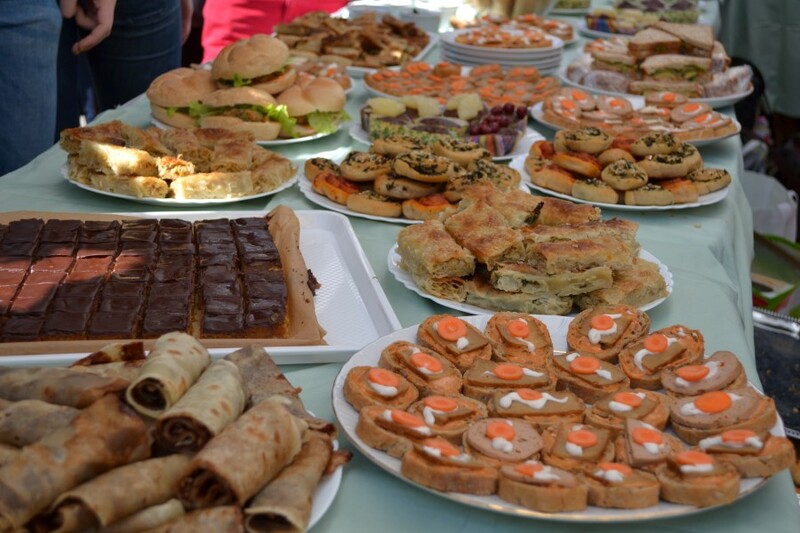 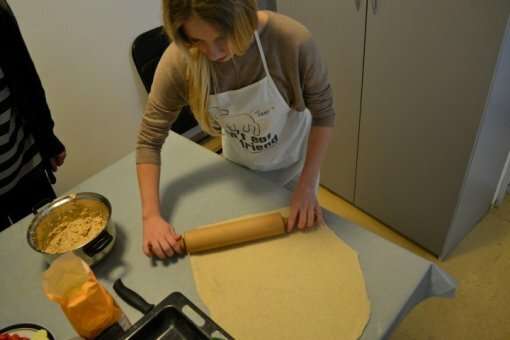 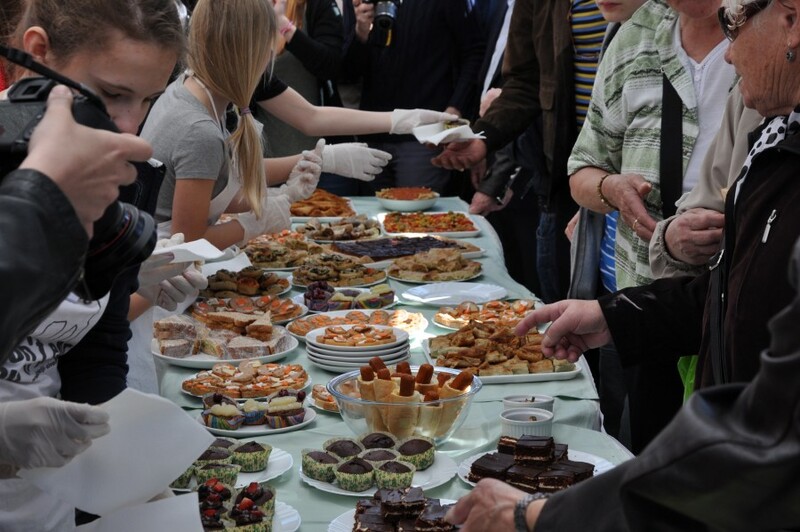 In order to show that vegan nutrition can be tasty, practical and easy to make, the students will organize a tasting of some of the favourite meals that young people eat, such as burek made of soy flakes, veggie hot dogs, sandwiches, burgers, pasta with sauce, pizza, pies, pancakes, muffins, mousse, and other dishes. 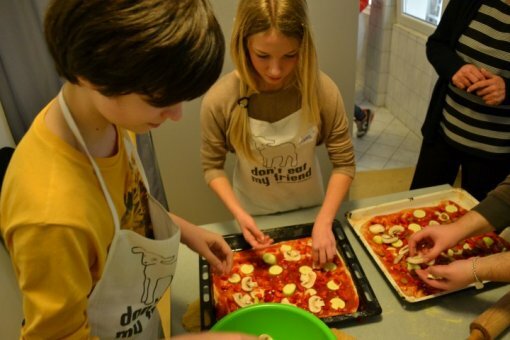 The elementary school students who will serve these dishes during the tasting have attended a cooking workshop at the kitchen of Animal Friends, where they learned that they could very easily prepare various plant-based foods. 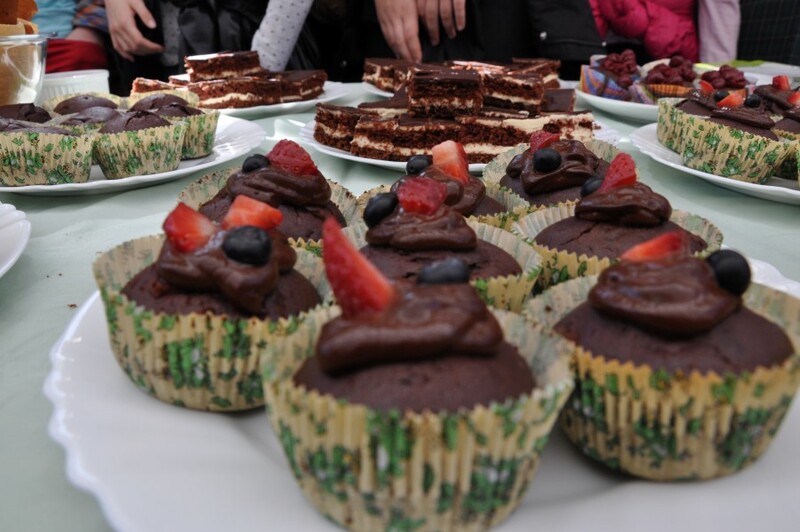 The Meatout event will also be attended by a nutritionist Ivana Simic, who will speak about all the benefits of plant-based foods for children of all age groups. 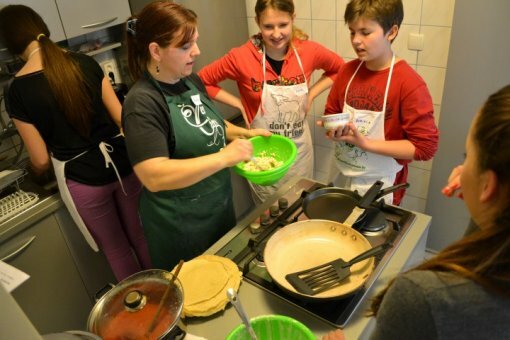 "Good nutritional habits adopted during the childhood will later diminish the risk of various chronic diseases such as cardiovascular diseases, type 2 diabetes, high blood pressure, obesity, and some forms of cancer," Ivana Simic stated. 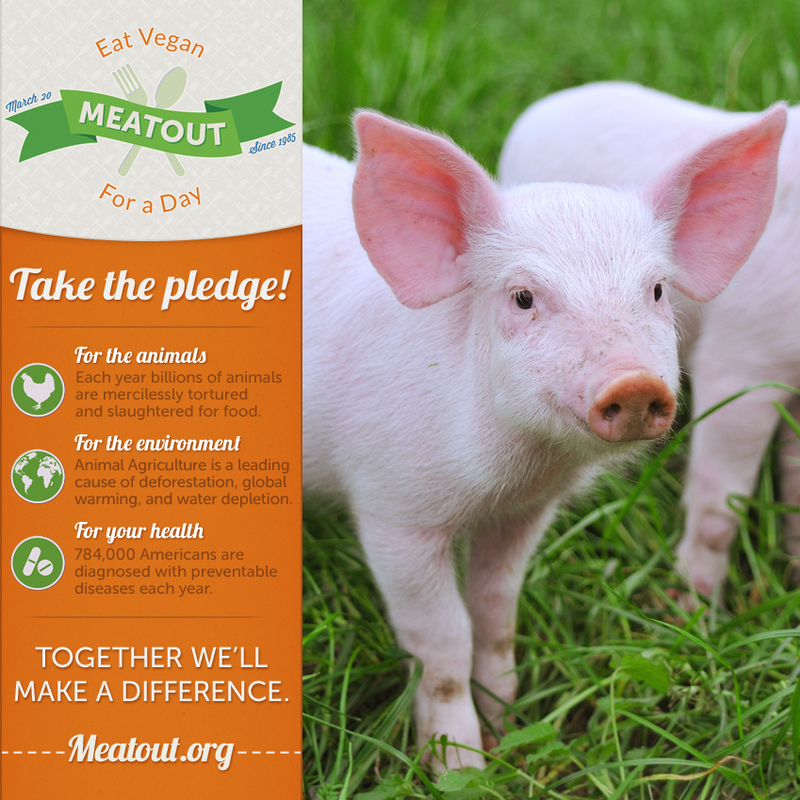 If 25,000 pledgers choose to eat vegan on Meatout Day (March 20), then in one day we will prevent: 8,000 animals from being killed, 343.700 sq meters of forest from being destroyed, and 10,500 doses of antibiotics from being misused on farms. 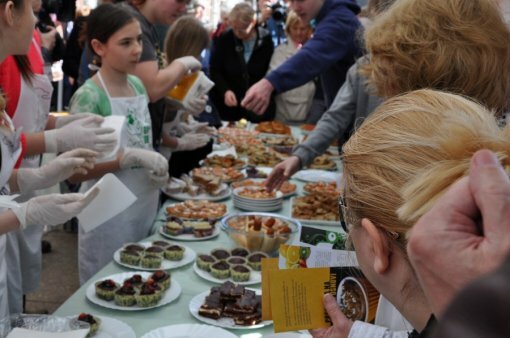 If 25,000 pledgers choose to eat vegan every Monday, then in one year we will prevent: 417,000 animals from being killed, 17,93 million sq meters of forest from being destroyed, , and 500,000 doses of antibiotics from being misused on farms. If 25,000 pledgers choose to eat vegan every day, then in one year we will prevent: 2.9 million animals from being killed, 130,06 million sq meters of forest from being destroyed, and 3.8 million doses of antibiotics from being misused on farms. Anyone who has not yet made a pledge for Meatout can do so here. 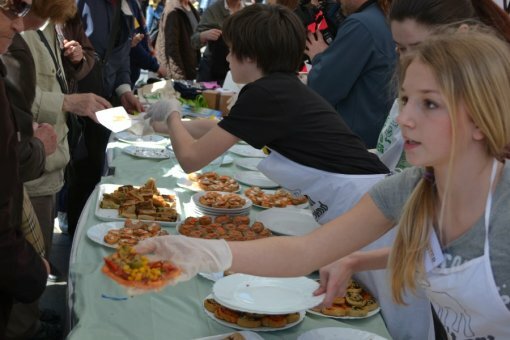 The action has been supported and sponsored by bio&bio, Encian, Omegol, and Vegetariana, who have all donated ingredients for the dishes that will be offered at the tasting on March 20 at Trg bana Jelacica in Zagreb, as well as by several volunteer chefs who have helped prepare the Meatout dishes, for which Animal Friends would like to thank them sincerely. 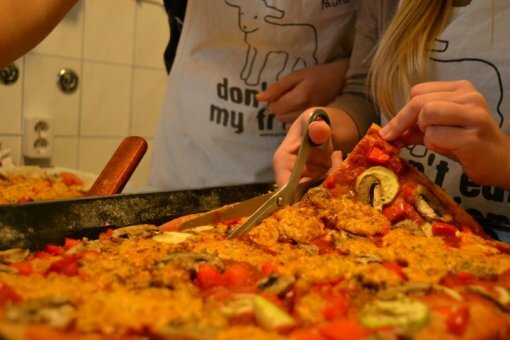 The kitchen of Animal Friends is available for public shootings and photo sessions of plant-based dishes and cake cooking. Martina Dedovic and Bernard V. Franolic took photos of the Meatout action.